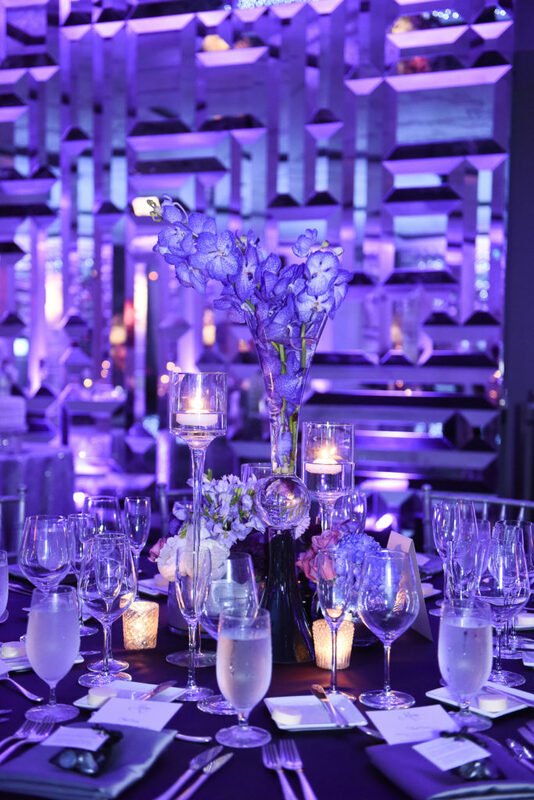 Miami Wedding Planners, Lourdes Milian Productions, transformed the St. Regis Bal Harbour into the perfect scene for over 250 elite wedding guests. 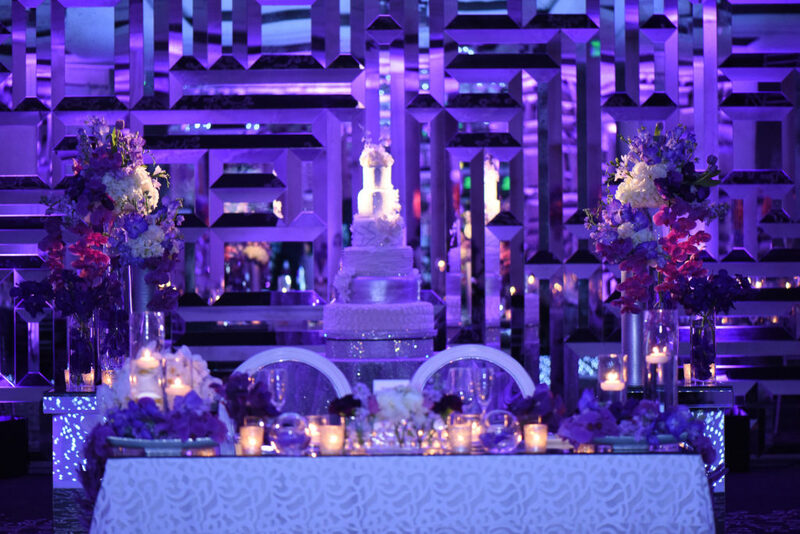 With gorgeous purple hues, a 7 layer wedding cake by Divine Delicacies, and white twinkle light dance floor, this space was any bride’s glamorous dream. 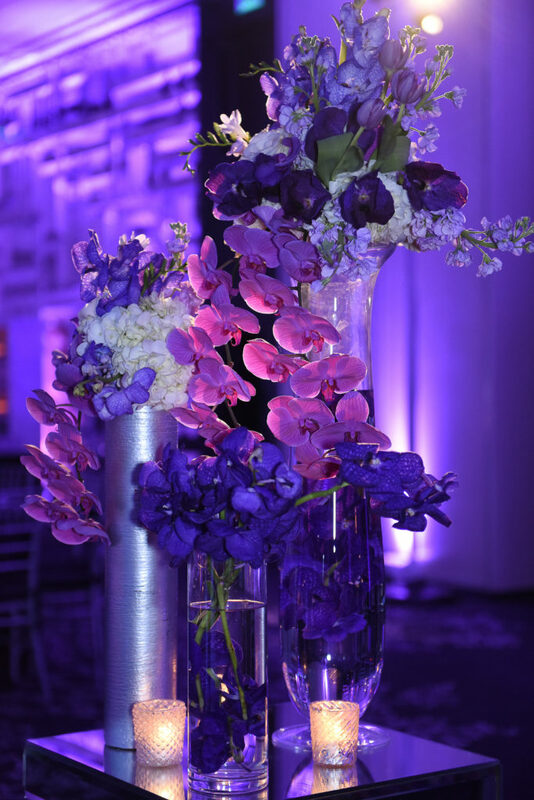 A big thank you to A Joy Wallace for the stunning décor and Discover EMG for the excellent entertainment. 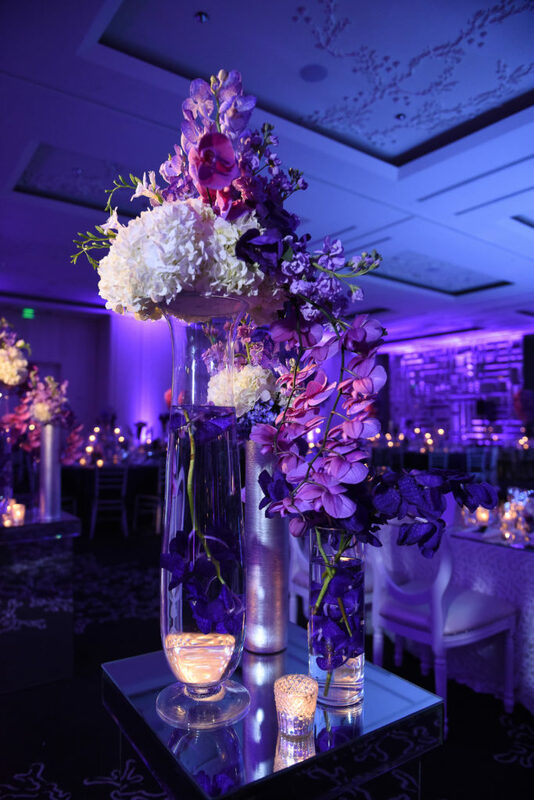 Check out the pictures below captured by UDS Weddings for a sneak peek into this ravishing orchid room! 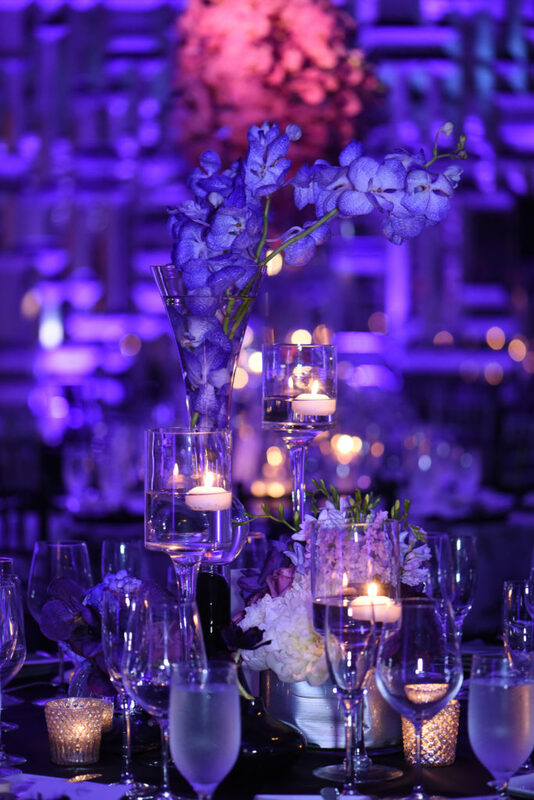 To see the wedding trailer by Merge Social, click here. Enjoy! 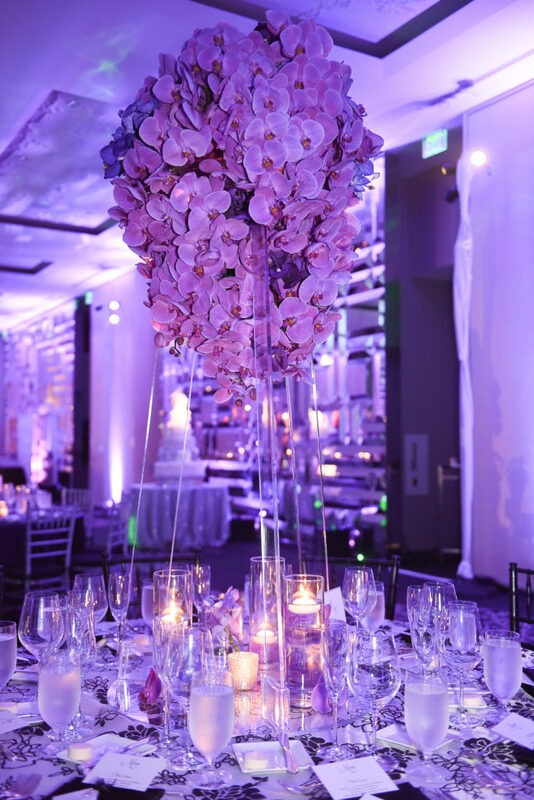 One of my fave weddings!